Let us take the stress out of selling your property. We know how stressful it can be when you’re selling property. Whether there's a deadline for your move or simply a desire to start a new stage of your life, it can be frustrating seeing your property sitting in limbo for longer than desirable. Our conveyancing and legal team can help you move the process along. Because you have a dedicated team finalising contracts and responding to potential buyers in a timely fashion, you're able to sell your property - at the price you want - faster. and ensuring we keep you fully informed throughout the whole process. 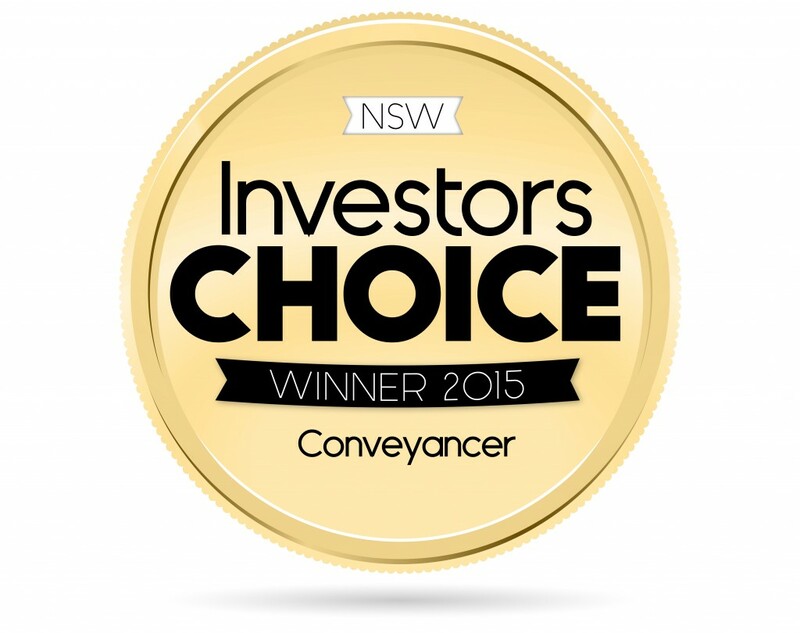 Our team has handled thousands of sales in the Inner West and surrounding suburbs of Sydney. Let the benefit of our experience work in your favour. Feel free to call our office for an obligation free quote and a free copy of “Your Guide to Selling Your Home”.